Professional rider on a closed course. 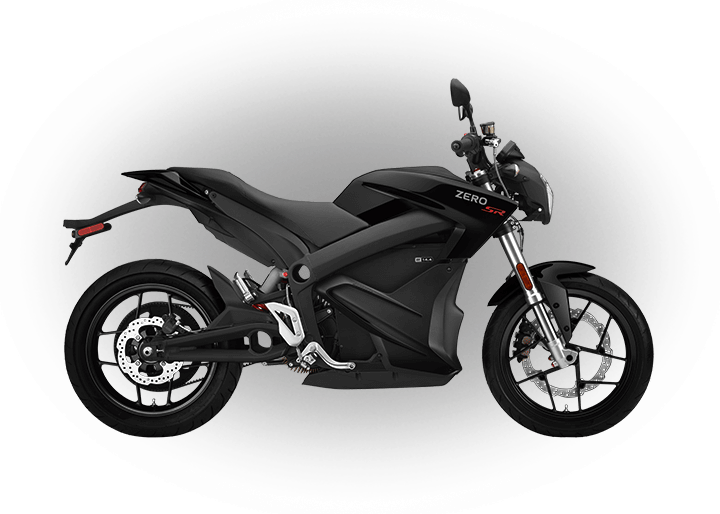 Image is only intended to capture the sheer awesomeness of Zero FXS and accompanying rider. Do not attempt. 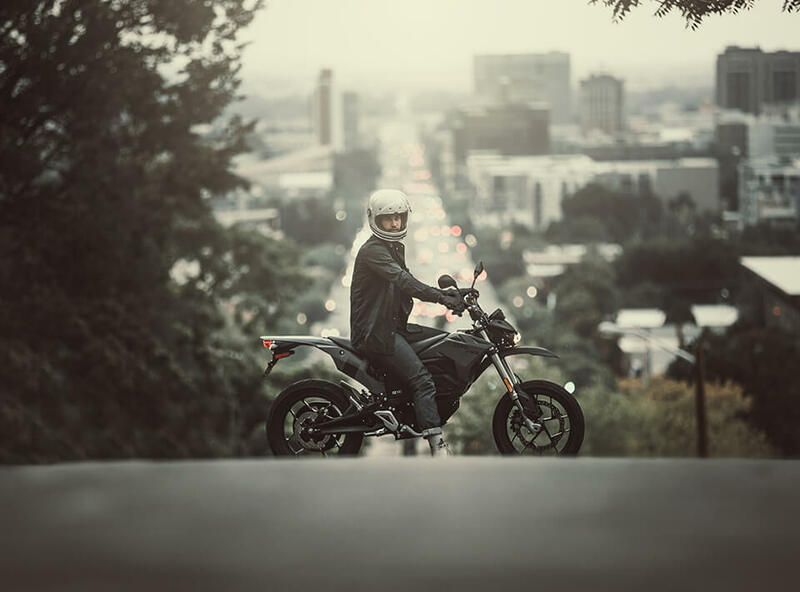 The Zero FXS delivers unfiltered thrill by combining our most compact Z-Force® powertrain with Pirelli Diablo Rosso II tires and the off-road DNA of the Zero FX. No shifting or clunkiness. 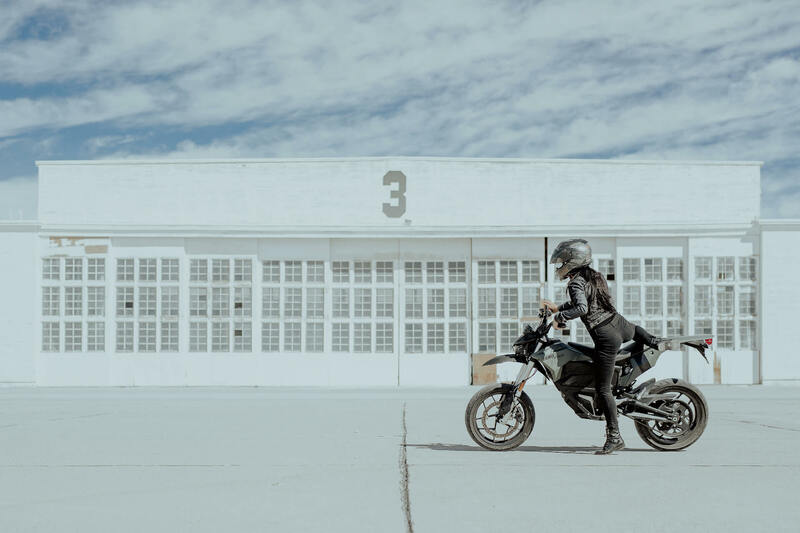 Directly connect your desire for speed with instant, massive, silent, and seamless acceleration. 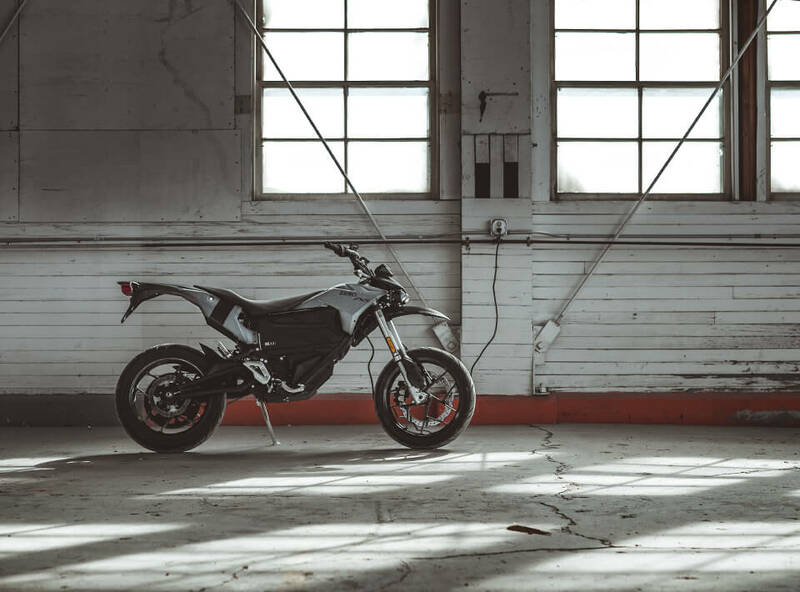 Transform performance profiles with the press of a button to perfectly conquer city streets or your local supermoto track. 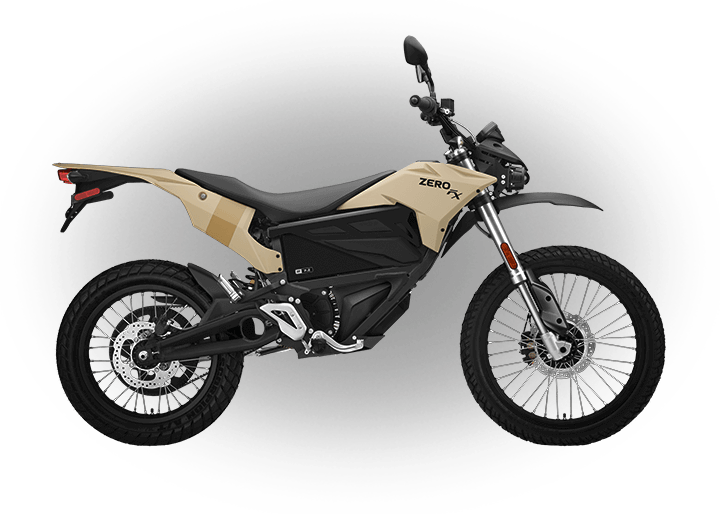 The Zero FXS is pre-programmed with Eco or Sport modes. Connect using your mobile device to customize performance or get stats on your ride. Need a faster charging solution? Use accessory Quick Chargers to cut charge times by over 60%. Imagine savage performance delivered without tedious and greasy servicing regimes. Forget oil changes, spark plugs, clutches, filters, chain adjustments or expensive tune-ups. 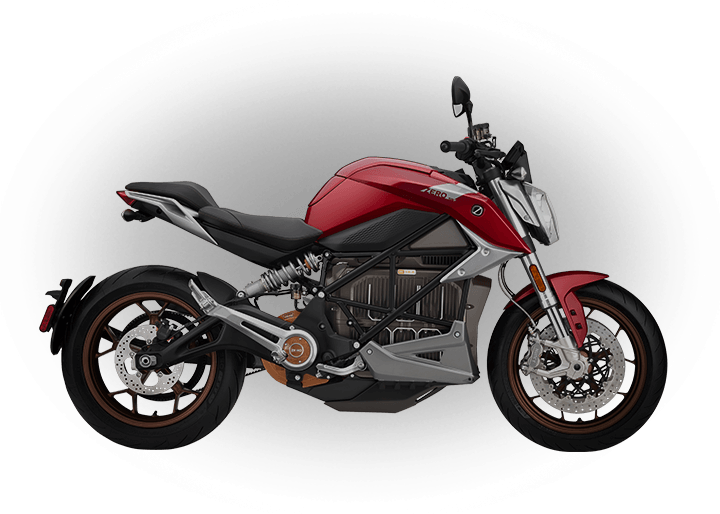 Instead, a carbon fiber belt cleanly connects the rear wheel to an air-cooled Z-Force® motor that uses a single moving part. Swap threadbare tires. Replace used-up brake pads. Ride. 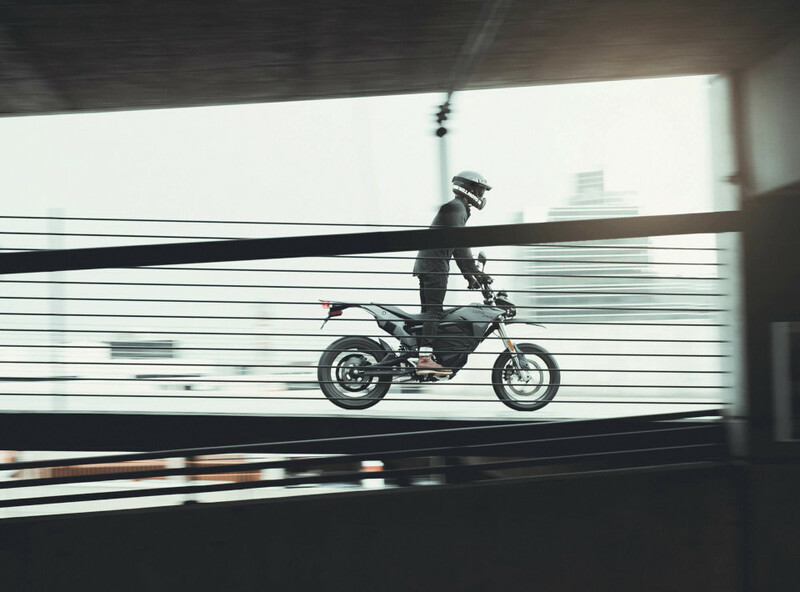 The Zero FXS travels up to 161 km when traversing city streets. At its core is Zero’s most compact and lightweight Z-Force® battery that, like rest of the lineup, boasts the highest power and energy density in the EV industry. 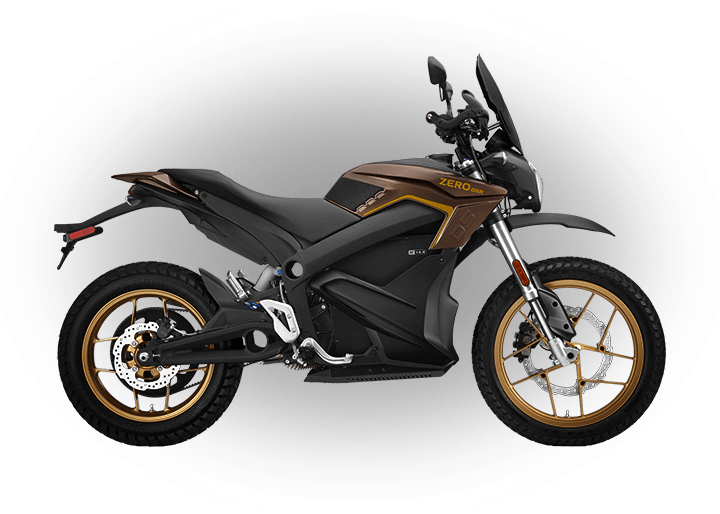 The battery is designed to last and backed by a five-year, unlimited kilometer warranty. 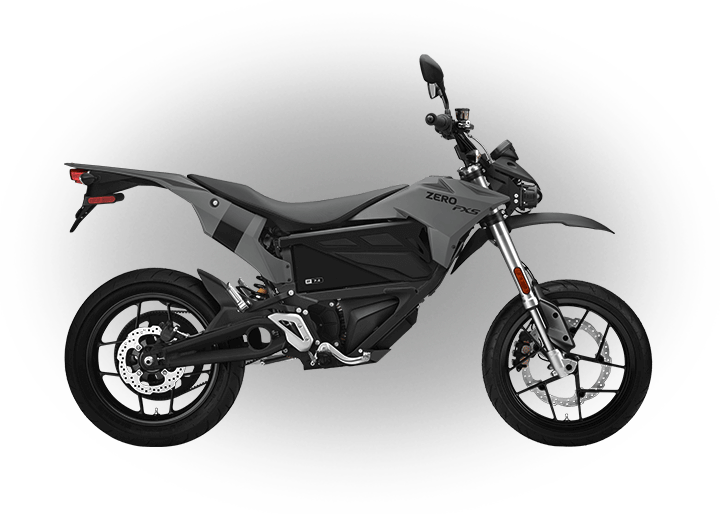 The Zero FXS also features Long Term Storage Mode to optimize the battery’s state of charge and further improve long term battery health. No heavy, complicated or expensive liquid cooling. No routine maintenance. No fuss. This is the industry’s most efficient, powerful, and compact motor. £1,500 deducted from price at time of purchase. Eligible for EUR 1.500 tax credit. 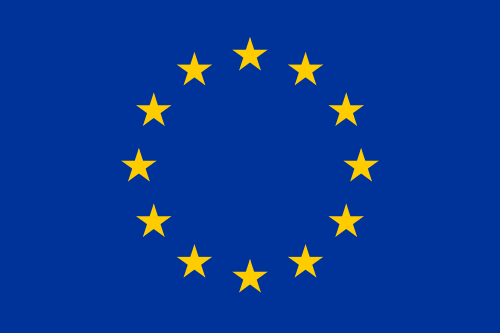 Eligible for up to EUR 3.010 on incentives + tax credit depending on purchase price. Includes VAT and transport to the dealer. Additional PDI, local shipping and road registration fees may apply, please confirm with your local dealer.